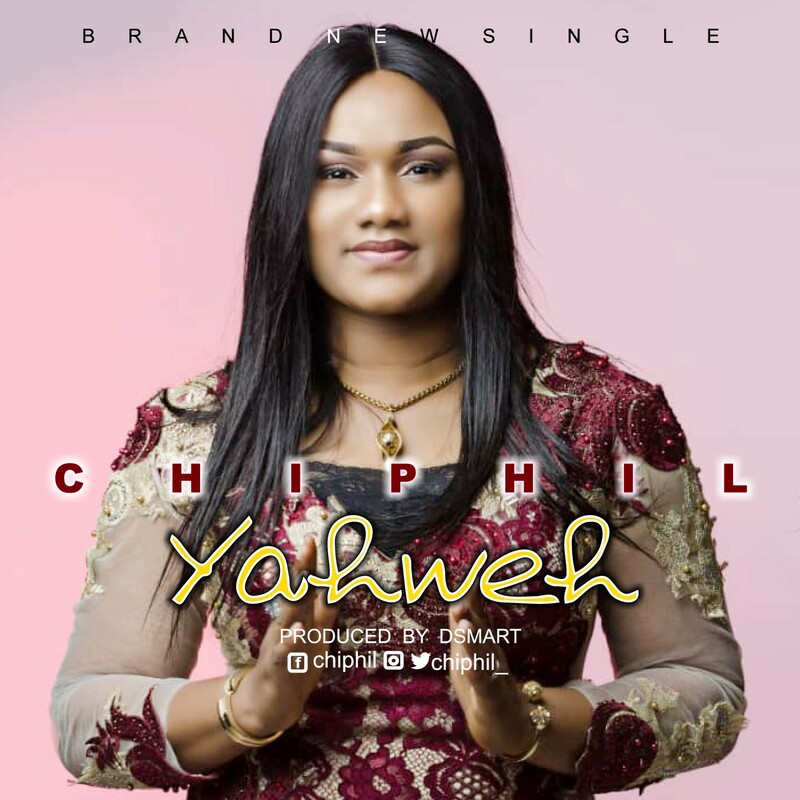 Chiphil has graced the world this New Year day with this new song titled -Yahweh. It’s her birthday gift to the world, her very first single produced by Darlington Smart. She has been leading worship and praise in various circles from the grass root as a great team player/anchor and Possesses great leadership skills. She is a two time serving assistant Choir Coordinator of Faith Dynamite Voice Choir Nigeria, she has worked with various teams to organize and host conferences, musical concerts-and she is one of the leading vocalist in worship & praise for several years now. This has given her the opportunity and platform to share stage with renowned gospel artists.